What is Digibyte? Should you invest in Digibyte in 2018? Facts of DigiByte which are worth having a look at. Bitcoin is considered as one of the most prominent cryptocurrencies of all times, but the increased transaction time, transaction fees, along with the cumbersome decimal transactions in the Bitcoin network has rendered the users in a state of irritation. Also, the scalability of Bitcoin is a major concern which cannot be disregarded when Bitcoin is estimated to become the future cryptocurrency. However, despite being the first of its kind, Bitcoin too, possesses some drawbacks which are tried to be mitigated by the invention of new cryptocurrencies such as Digibyte, which adopts the best from Bitcoin and tries to overcome the factors which the cryptocurrency lags in. DigiByte is one such cryptocurrency founded in 2014 which is estimated to give a head to head competition to Bitcoin. The project by was initiated by one of the most potential entrepreneur and computer programmer, Jared Tate when he was completely dissatisfied by the security along with the transaction speed of Bitcoin. Below are some of the peculiar features of the Digibyte coin which makes it stand out from the crowd. Digibyte actually was initiated in the year 2013. 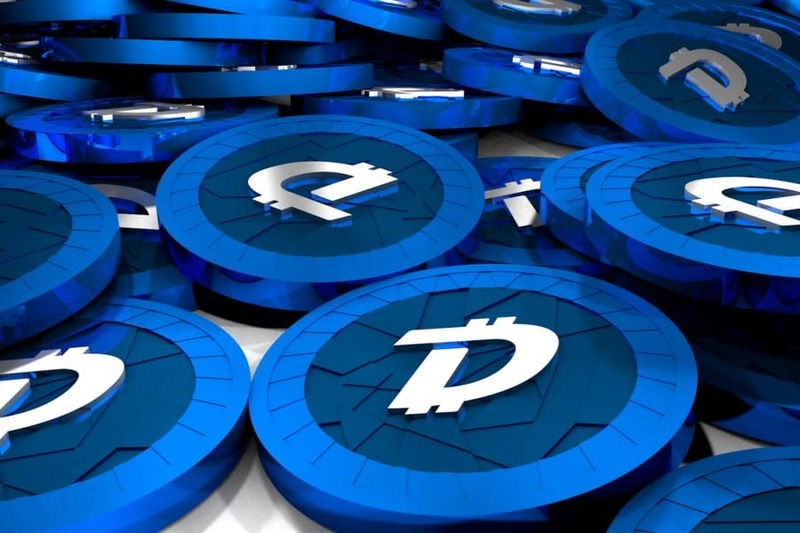 As Digibyte, during its initial days, could be mined easily, when a number of multi-pool mining companies initiated mining, resulted in the inflation of the coin. In order to protect the Digibyte Blockchain from such kinds of inflationary attacks, a model was implemented just after months of its release with the name, DigiShield. This methodology is also estimated to be adopted by a number of other prominent Altcoins such as Dogecoin, in order to protect them from such incidents. Even Digibyte Blockchain, is based on the Distributed Ledger Technology where the transactions are recorded on an immutable blockchain distributed all across the world. The blockchain is also honored to be one of the longest, fastest, and the most secure UTXO Blockchain when compared to other cryptocurrencies. The speed of the transactional confirmation of Digibyte is unmatched by any other popular cryptocurrency. It is self-evident from the data below. Bitcoin blockchain supports only 7 transactions per second with 10 minutes of block time, Western Union supports 30 TPS, Bitcoin cash 34 TPS with 10 minutes of block time, Litecoin supports 56 TPS with 2.5 minutes for a block creation, and lastly PayPal 130 TPS. You will be shocked to know that DigiByte takes just 15 seconds for a Block creation and is capable of 560 TPS. Over time, the transaction speed is to reach 2000 TPS. The transactions on Digibyte blockchain know their limits and look forward to increase the efficiency and speed. In case of other popular Blockchains like Bitcoin and Bitcoin cash, take a lot of time to adjust their delays, whereas the delays are mitigated in a real time in case of DigiByte with its lightning fast speed. The core development team of the Digibyte Blockchain didn’t develop a white paper as the team members believed that it was better for them to under promise and over deliver than to do the reverse. Decentralization in mining the cryptocurrency coin is effectively maintained by incorporating five different algorithms, which is only 1, in the case of Bitcoin. These algorithms even add security to the Blockchain. The technology has been in space from around last 4 years and has withstood rigorous crypto market conditions. Digibyte was the second cryptocurrency to incorporate the Segwit technology without undergoing a hard fork, with a complete support of which community members. Can I consider digibyte for Investment? 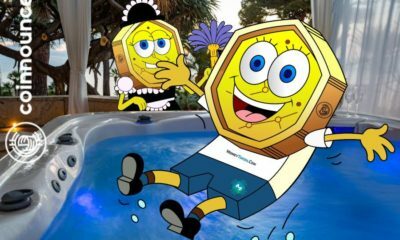 It’s amazing pracical technological advancements, the lack of an official White paper and the anonymity of core developers makes the project all the more bizarre. Digibyte is called, the dwarf Bitcoin. In the near future, as it is still not yet widely been adopted in the mainstream market, the only wall standing between the Dash and its success is its unpopularity among the great institutions. But the lack of official white paper might become a bottleneck in its collaboration with the government or any other major financial organization. Digibyte is reliable and seems to have great future ahead, hence can be considered in our portfolios for long-term investments. But in this unpredictable and volatile crypto market, not a single prediction is completely perfect as the market is influenced by the people’s beliefs itself.